Peter Gottschling is author of the Matrix Template Library 4, co-author of the Boost Graph Library and other scientific libraries. He is vice-chair of DIN's programming language group and head of the German delegation in the ISO committee for C++ standardization. 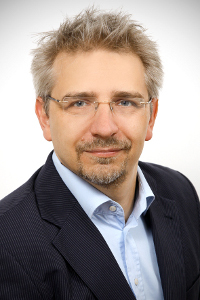 He is managing director of SimuNova and taught C++ at TU Dresden, TU Berlin and Indiana University.